Educare Denver at Clayton Early Learning is a proud member of the Educare Learning Network, which now includes 22 schools located in urban, suburban and rural communities across the country. Educare schools use research-based, high-quality practices to help children develop the academic and social-emotional skills essential for success in school and life. Based on research from early childhood development, education, social work and other allied fields, the Educare Model is comprised of four core features: data utilization, embedded professional development, high quality teaching practices and intensive family engagement. These core features work together in a comprehensive and intentional way to help children from birth to age 5 grow up safe, healthy and eager to learn. An Italian educational philosophy and approach to teaching, learning and advocacy for children. 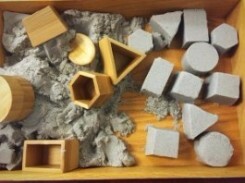 A student-centered and constructionist pedagogy, Reggio Emilia honors the child's unique potential and ability to learn and self-direct in relationship-focused environments. The environment is often referred to as the 'third teacher' in the Reggio Emilia approach. Teachers construct environments with intention to invite exploration, inspire provocation, discovery and cooperative play. Reggio Emilia promotes a project approach to learning, which begins with teachers observing and questioning children about a topic of interest. Based on children's responses, teachers introduce materials, questions and opportunities for children to explore the topic further. Documentation of learning is displayed throughout the classroom, both celebrating the child's work and provoking reflection on their experiences. 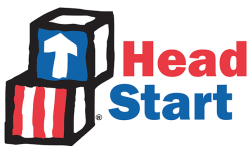 Early Head Start (EHS) and Head Start (HS) programs are offered in both school and home-based options. EHS serves pregnant women, infants and toddlers, until the child turns 3 years old and is ready to transition into HS or another preschool program. 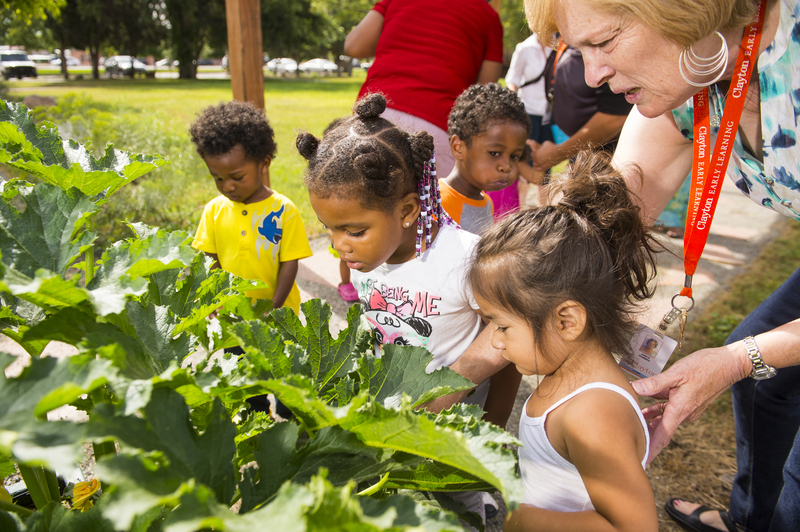 Head Start programs support children's growth and development in a positive learning environment through a variety of services including early learning, health and family well-being. A philosophy of teaching and way of planning that focuses on being responsive to children's interests and development to create meaningful learning experiences. This philosophy prioritizes active participation, relationship building, flexible and adaptable methods, inquiry and play-based learning. Curriculum is child-initiated, collaborative and responsive to the children's needs.